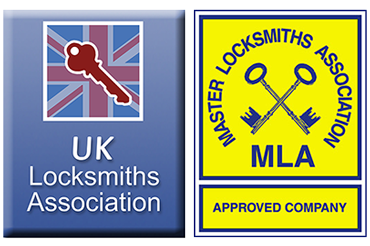 Authorized Access, can offer you Locks, Padlocks, Chains, Roller Shutters, Key cutting, Safes and more. We can protect you and your family this Halloween. We offer a wide range of Security devices across the North West of England. Our sister company Safecell Security can offer you CCTV, Intruder Alarms, Access Control, Fire Alarms and Door Entry Security Systems.